Dozens of B.C. 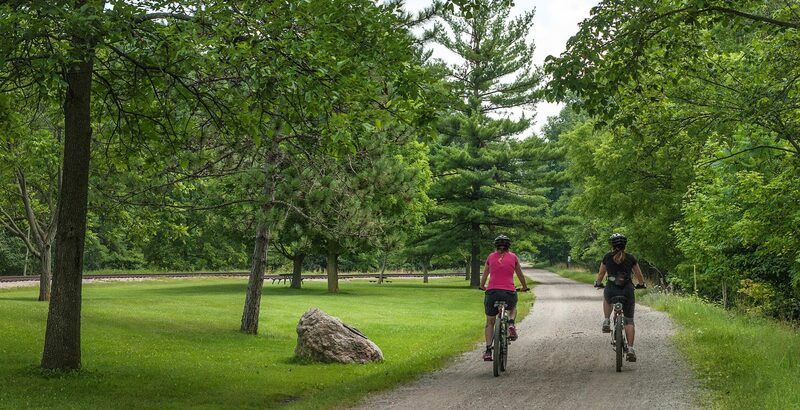 First Nations communities are developing new mountain bike trails with the goal of bringing kids together — and getting them outdoors. 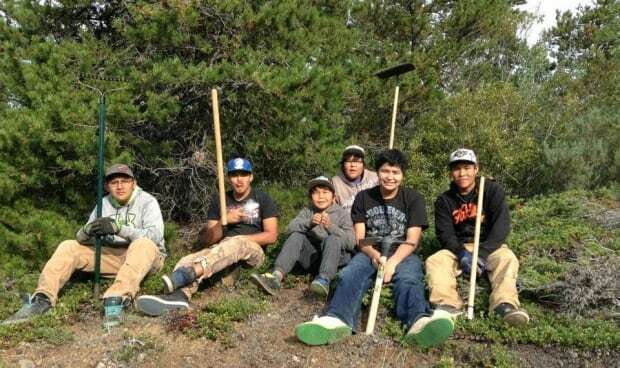 The Aboriginal Youth Bike Program teaches kids in rural Indigenous communities how to build mountain bike trails, and offers them a crash course on how to ride. Founder Patrick Lucas says the goal is to build bridges within First Nations communities, and to encourage some outdoor fun. “It’s something that the kids really get into. In a lot of these places, there’s not a lot for the kids to do.” he told host Rick Cluff on CBC’s The Early Edition. 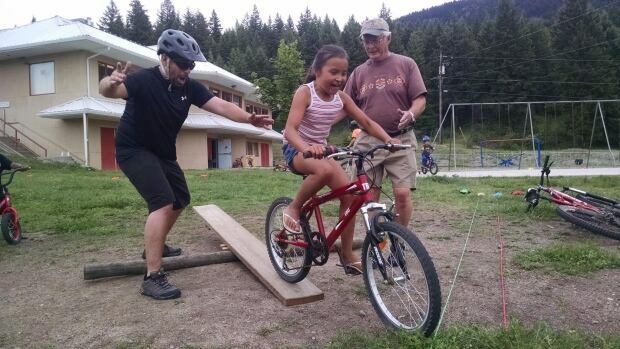 The longtime mountain biker and community planner says the program originated when he visited Boothroyd, a small town in the Fraser Canyon. Several community leaders asked him if he could help build a small bike park. He went ahead with the project with the help of some of the town’s interested youth. “It was such an amazing experience. It was really transformative for me. It completely changed my relationship with the community,” he said. 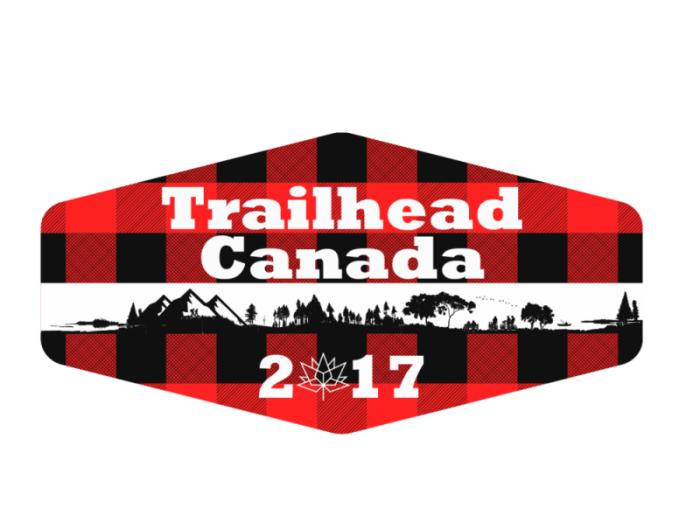 Now, Lukas says the program has drawn over 100 youth who helped carve out trails in more than two dozen First Nations communities. He says his team is open to working with any First Nations community that wants to join in. The program is funded partially by grants, donations, and sponsorships, but there are some costs for the community, specifically for providing youth bikes, parts, and equipment. “In most of the communities we work with, a large majority of the kids actually do have bikes. The biggest problems is that they’re often not in great shape,” he said. The team runs clinics that teach kids how to fix and maintain their bikes. He says the new trails can also help encourage tourism and invite people to visit new communities. But, bringing kids together, and getting them to experience the land in a whole new way remains the program’s primary goal. 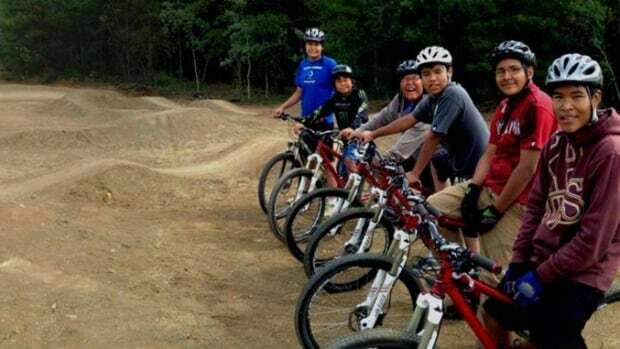 To listen to the full interview, click on the audio labelled: New mountain bike trails connect indigenous youth in rural B.C.